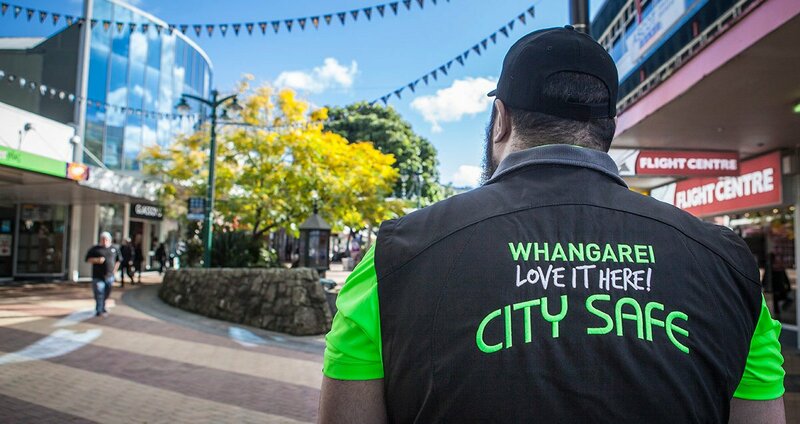 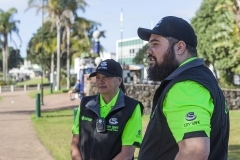 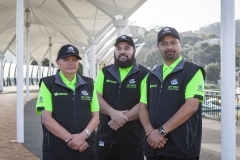 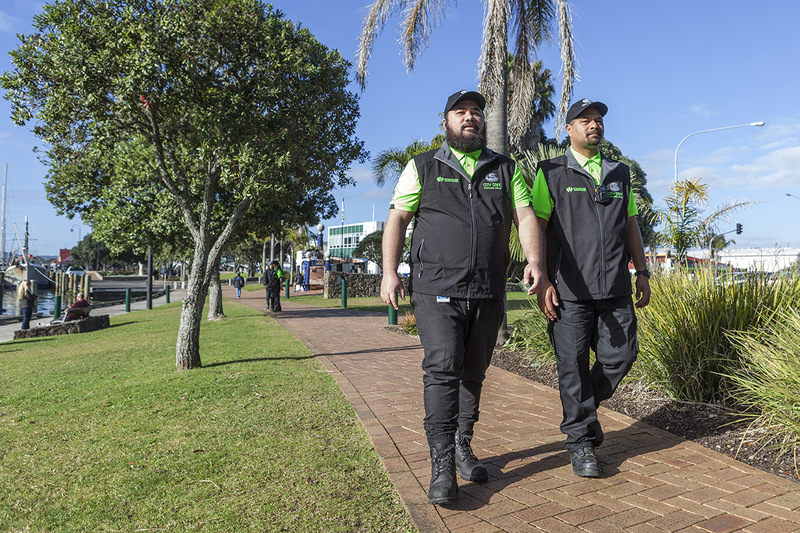 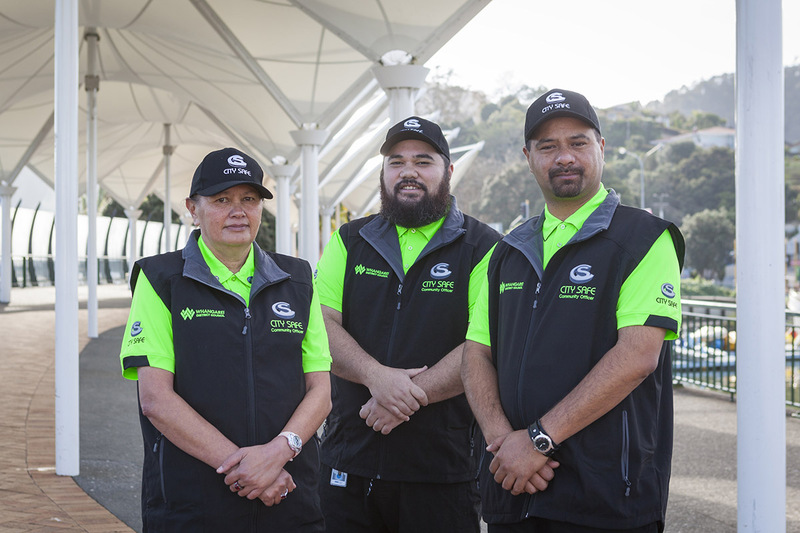 City Safe – Working Together To Keep Whangarei Safe – City Safe is a collaborative partnership between Whangarei District Council, Northland Regional Council, New Zealand Police and Chambers of Commerce Northland aimed at ensuring a safer city and community. 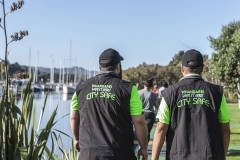 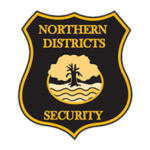 City Safe is a collaborative partnership between Whangarei District Council, Northland Regional Council, New Zealand Police and Chambers of Commerce Northland aimed at ensuring a safer city and community. In practice, City Safe is everyone working together to keep our city and communities safe, working to create a wider partnership network of resources in and around the CBD, suburbs and local communities.